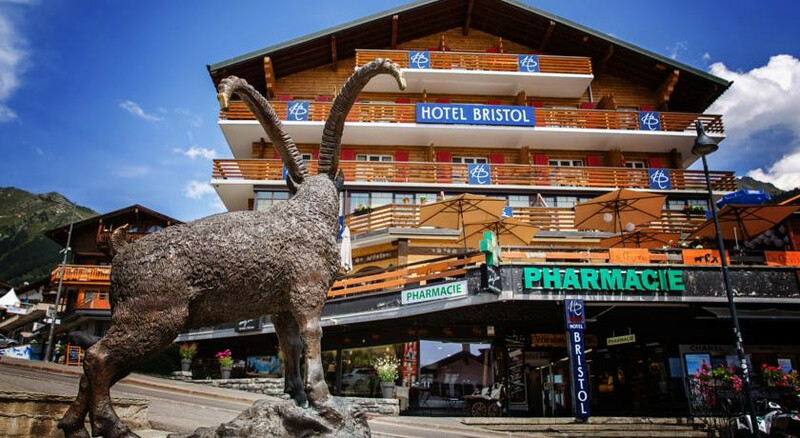 Based in one of Europe's best ski resorts in winter, and a hiking and biking paradise in the summer months. 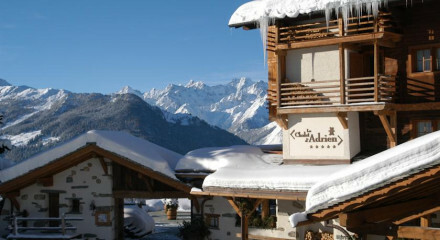 Chill after a long day on the slopes in this cosy hotel, comfortable rooms boast wonderful views of the Combin Mountain Range. This range offers a range of challanging tracks as well as areas suitable for beginners. 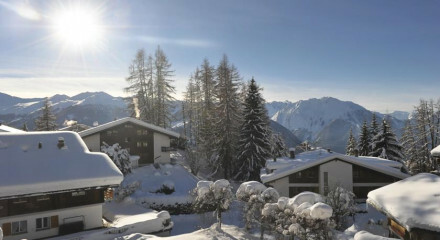 Access to the Four Valleys from this central Verbier hotel with ski storage and proximity to the lifts. 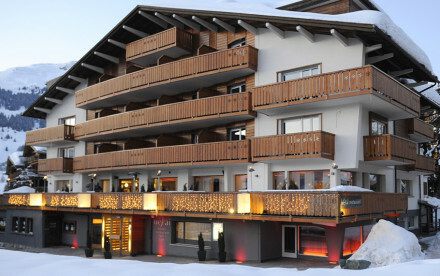 Right in the centre of Verbier, the hotel is ideally located for apres ski hotspots.